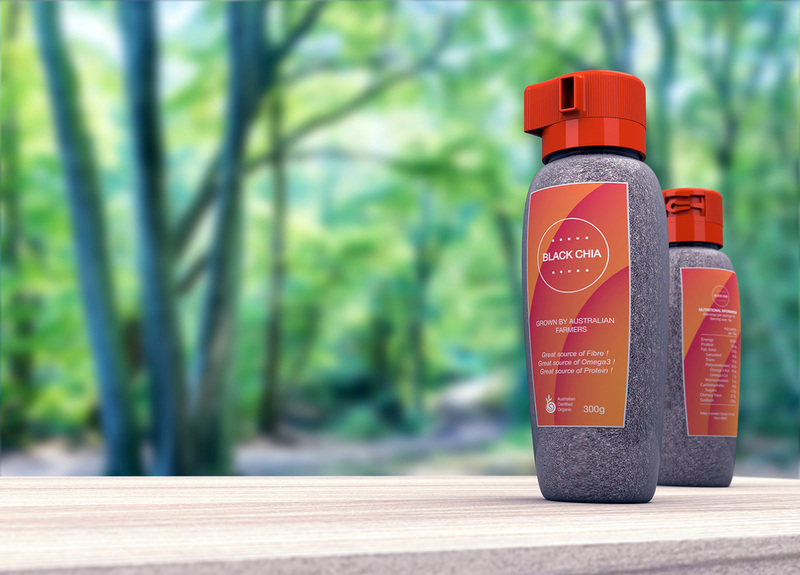 Taking part in the 2014 Cormack Innovation Award competition, I redesigned a chia seed packaging solution which utilised a plastic spring mechanism in a two-piece injection moulded lid to allow one-handed operation. The brief invited students to redesign the consumer packaging for products traditionally packaged in jars, tubs or boxes. After consulting their industry partners in judging the designs from multiple universities, my entry was selected as a finalist, and additionally received a highly commended certificate. 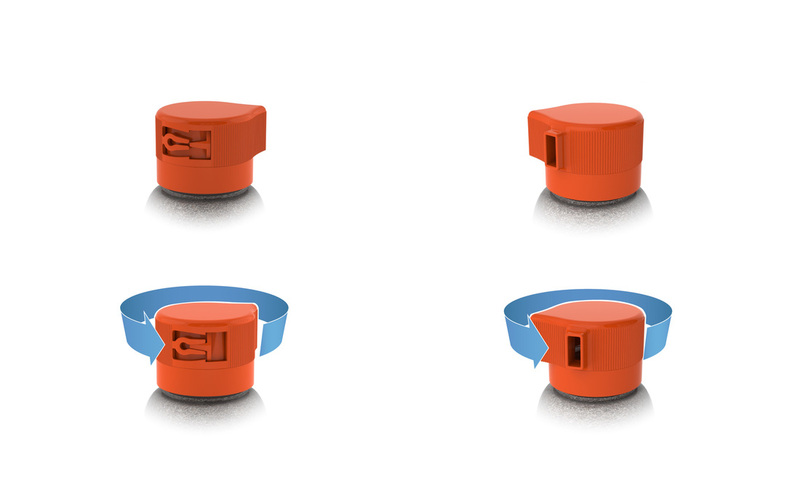 The two piece lid utilises a plastic spring mechanism which automatically closes the opening once the thumb is released from the notch on the side. The ability to use the package solution single-handedly means that it is quick to apply chia seeds to a salad, breakfast or smoothie with ease. A large component of the judging criteria required that the design could be manufactured and assembled. As such, the design features many details from draft and knurling to cutouts and assembly guides, all of which consider the complexities of manufacture. features and sizing to prove my concept before submitting my entry.